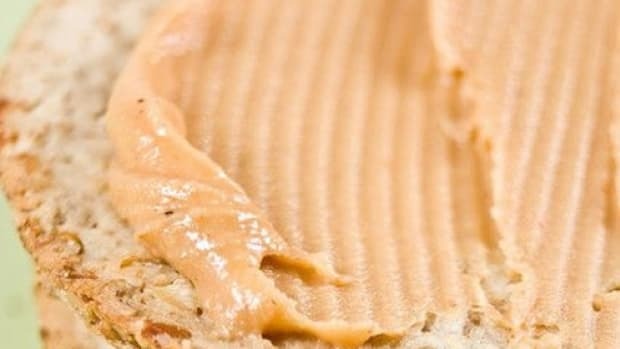 Beloved household peanut butter brand, Skippy, has recalled its Skippy Reduced Fat Creamy Peanut Butter Spread and Skippy Reduced Fat Super Chunk Peanut Butter Spread, because of possible salmonella contamination. 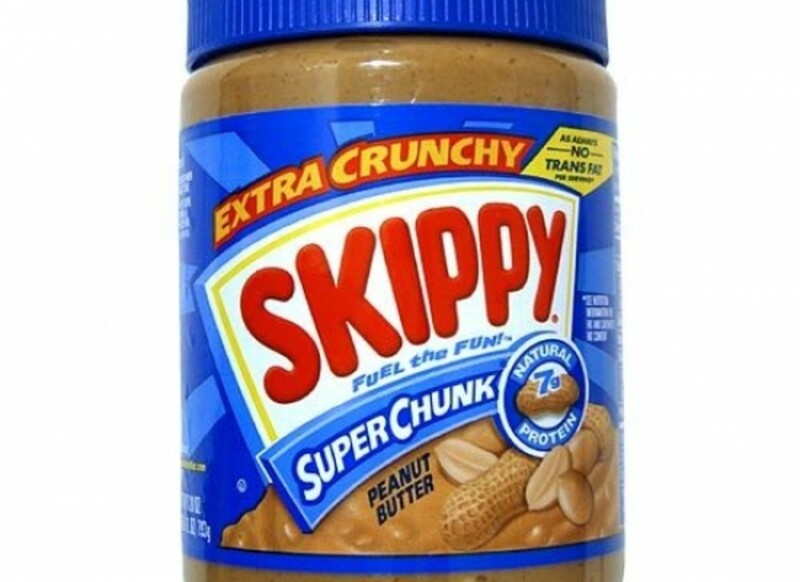 Though no illnesses have been reported, Unilever, the parent company of Skippy brand products voluntarily recalled products that were distributed to retail outlets in Arkansas, Connecticut, Delaware, Illinois, Iowa, Maine, Minnesota, Missouri, Nebraska, New Hampshire, New Jersey, New York, North Dakota, Pennsylvania, Virginia and Wisconsin. 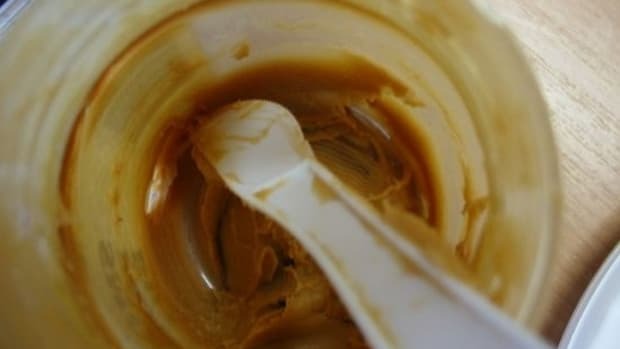 Consumers who have purchased the recalled Skippy Reduced Fat Peanut Butter Spreads are urged to discard the product immediately and call the company for a replacement coupon. 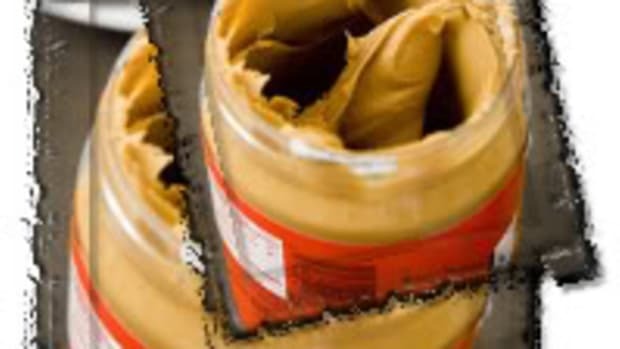 Consumers can contact the company at 1-800-453-3432, which is operational 24 hours a day, for information on the recall. 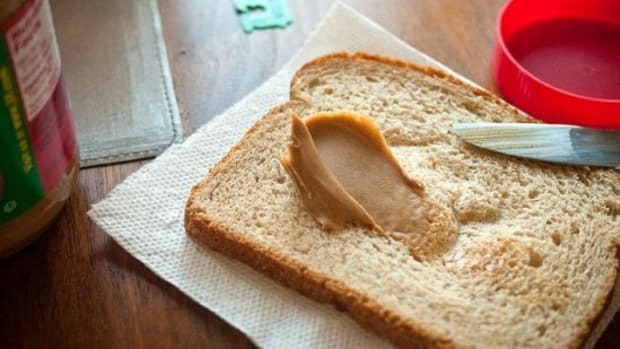 Salmonella is a potentially deadly bacteria than can cause infections, especially in children, the elderly and those with compromised immune systems. Symptoms of salmonella poisoning often includes fever, diarrhea, nausea, vomiting and abdominal pain. The FDA has also issued a recall on hazelnuts distributed by DeFranco and Sons of Los Angeles, CA due to a potential e coli contamination. 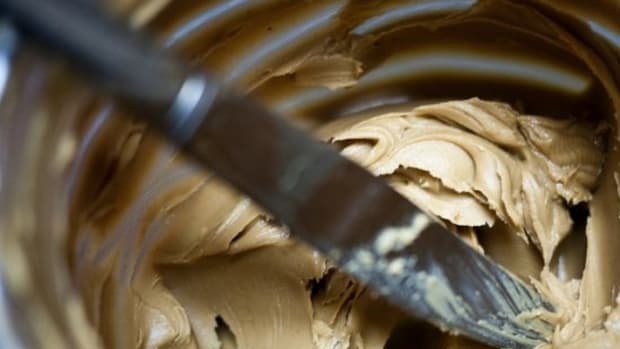 The voluntary recall affects both bulk and consumer-packaged in-shell, hazelnut and mixed nut products containing hazelnuts. 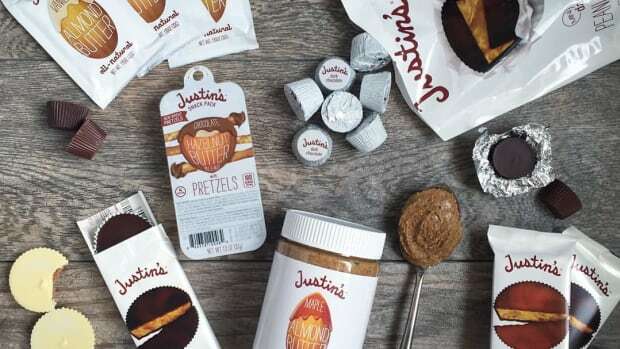 The recall comes after the hazelnuts were linked to 7 illnesses in MI, MN, and WI. Symptoms of E. coli O157:H7 infection may include abdominal cramps and diarrhea, which is often bloody. 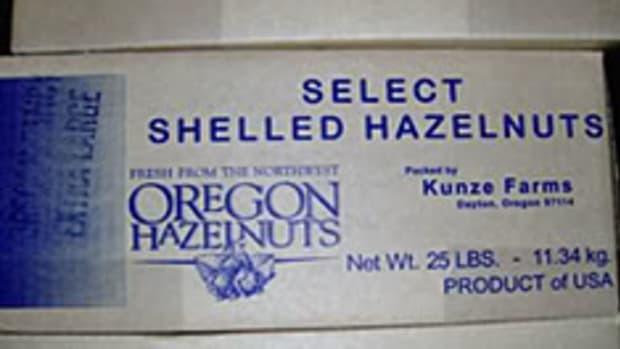 Consumers who may have the affected hazelnut products should not eat them. 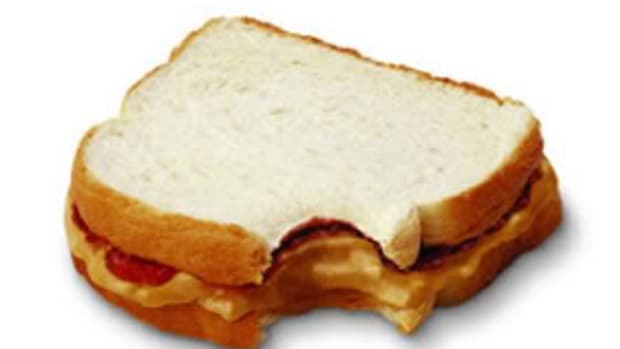 Consumers may contact the company at 800-992-3992.